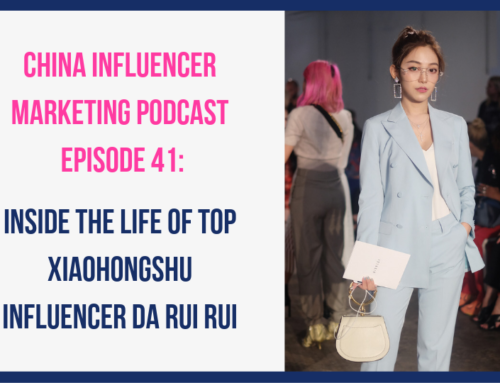 This episode’s guest is April Li from multi-cultural creative agency Visionarists. 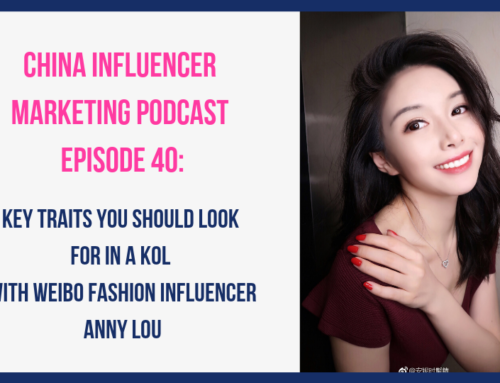 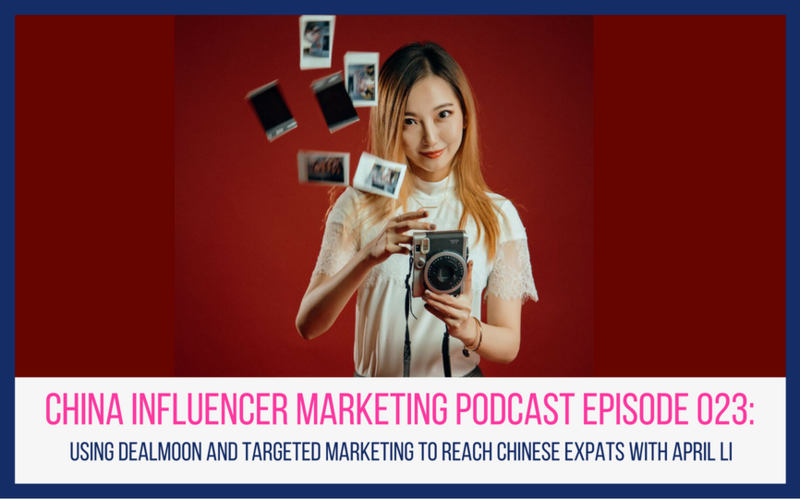 In this episode we continue the theme of speaking to Chinese millennials living abroad to learn more about their social media and shopping habits. 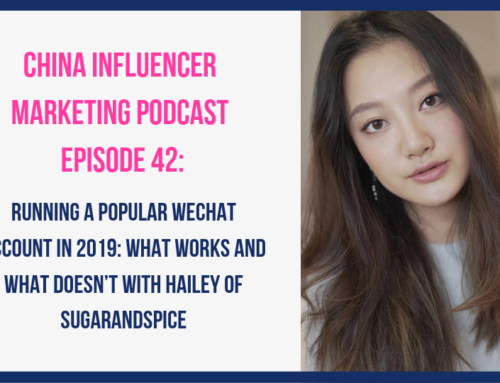 In this interview, we discuss April’s opinions on Chinese social media platforms and some of her favorite accounts to follow. 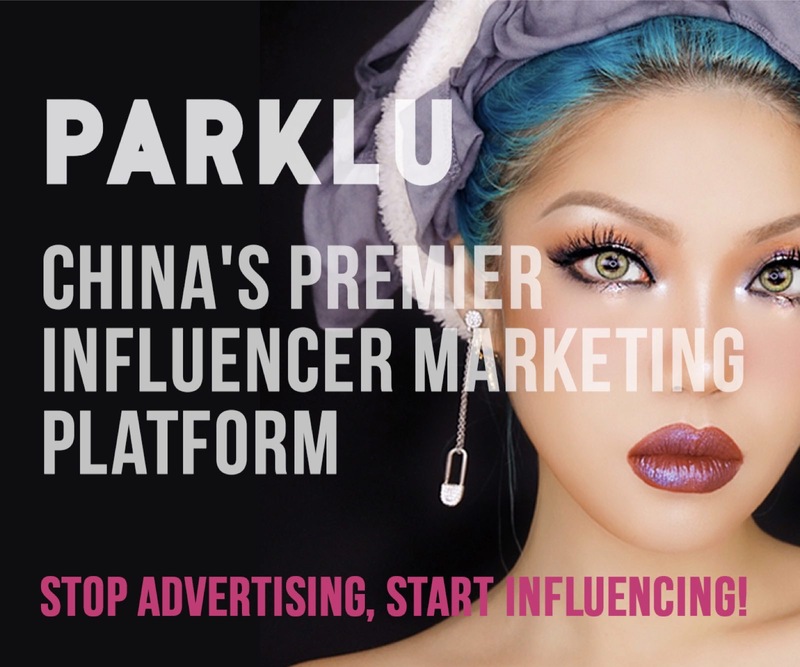 April is a huge fan of the company Dealmoon which is the leading social shopping community for Chinese expats around the world. 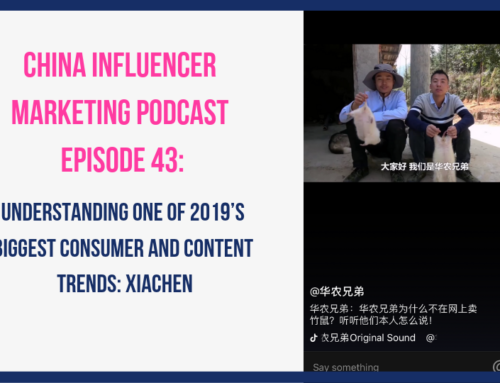 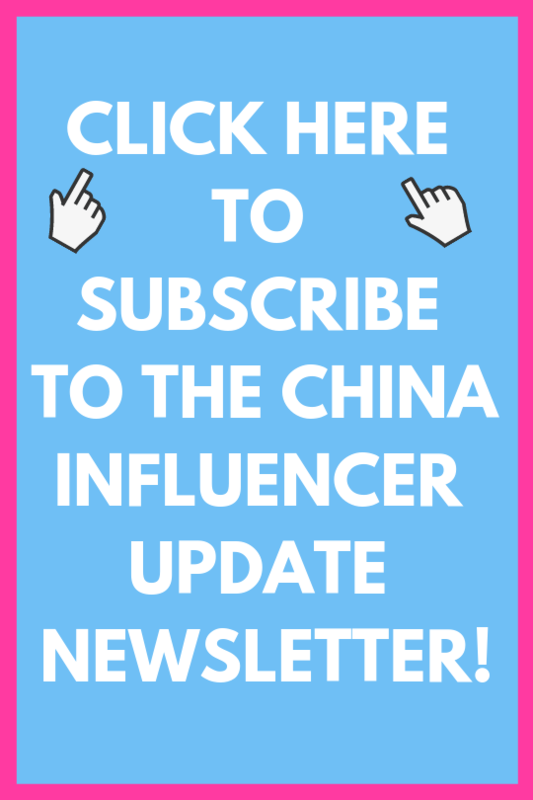 April also mentions a popular Weibo influencer Liziqi whose content is very different from the majority of Chinese influencers, and her massive following really speaks to the trend of many young Chinese people desiring a simpler life, closer to nature.